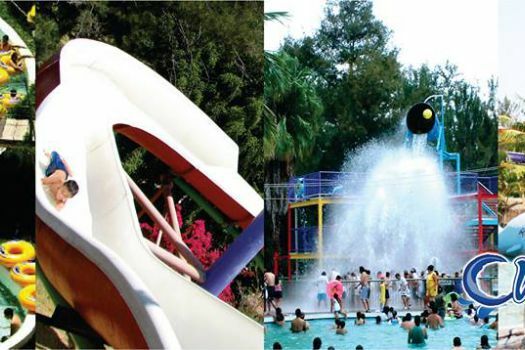 Balneario Las Delicias is a family-oriented water park in the hot springs region about an hour's drive southwest of the city. With a panoramic view of the Villa Corona lake, it has bungalows to rent, public and private pools, sports field and green areas. Known for its cleanliness, it has clear and sparking waters at just the right temperature.